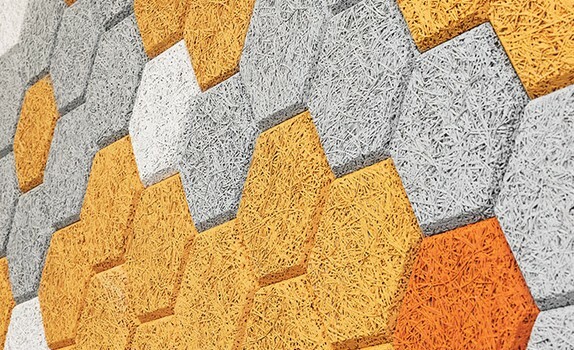 Finally, a building material that is created to fit aesthetic and functionality expectation and comes in line with sustainability. 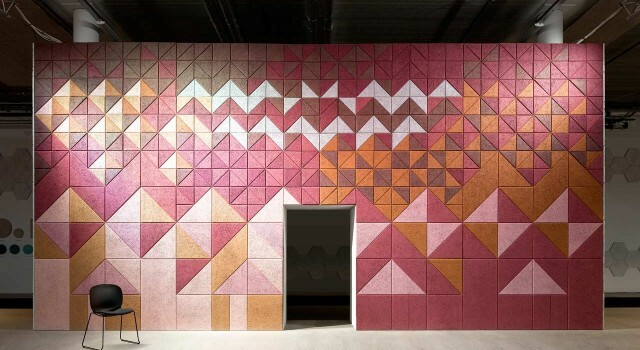 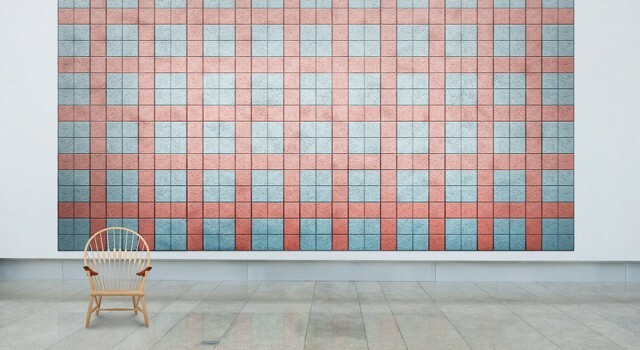 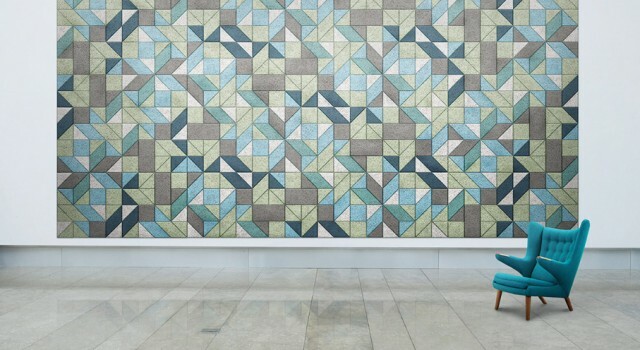 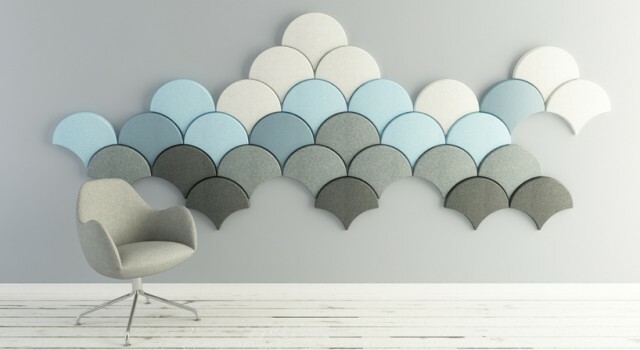 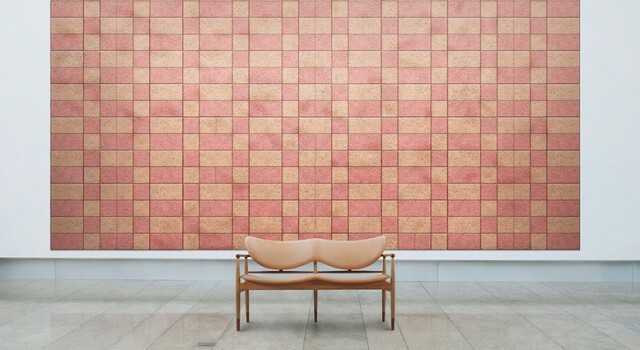 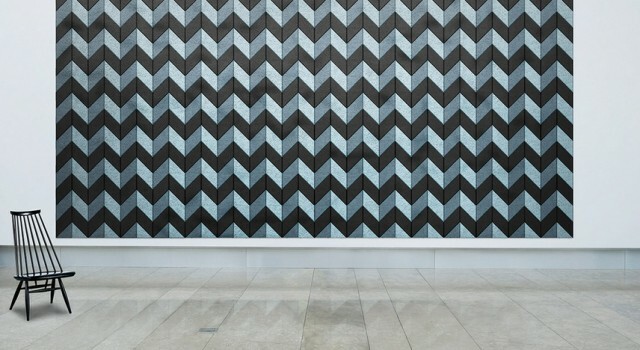 The wood wool acoustic panel is a new building material designed by Swedish design group Form Us With Love (http://www.baux.se/). 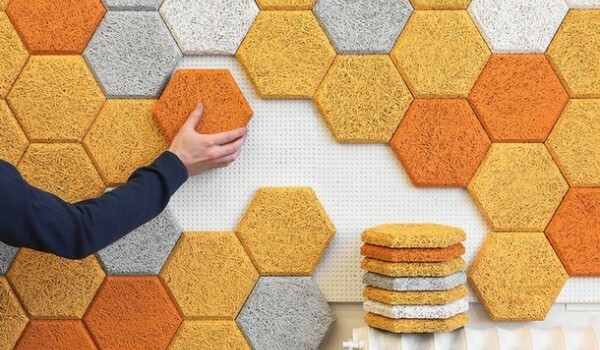 The material is known as “material that breathes”, it is made from wood wool, cement and water, the combination of natural elements provide many functional characteristics such as sound absorbent, high moisture diffusion, low energy cost, less environmental impact along with its aesthetic appearance, making it the perfect sound insulation solution for residential, commercial or even public places. 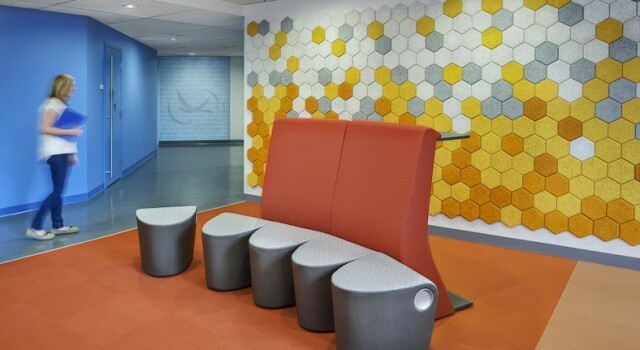 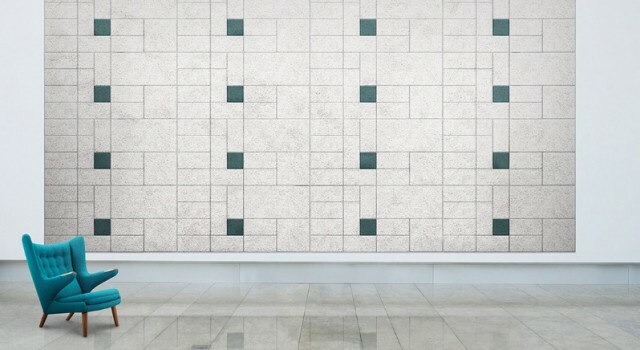 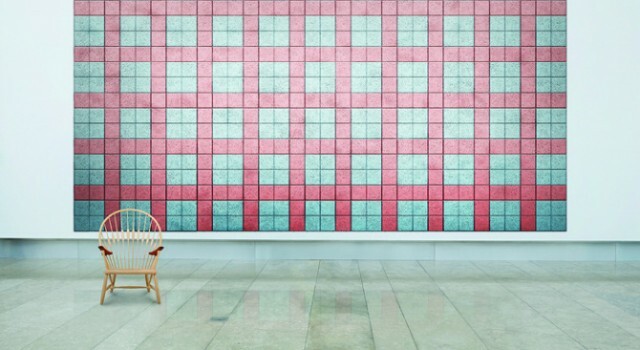 The panel comes in 6 different shapes and a range of astonishing colors to choose from to create your own feature wall, your imagination is the only limit.